This scatter is made of pure cotton. This embroidered cotton scatter has a fringed edge. With a graphic embroidered front, this cotton scatter will be a talking point. This scatter is made of pure cotton and has a fringed edge. 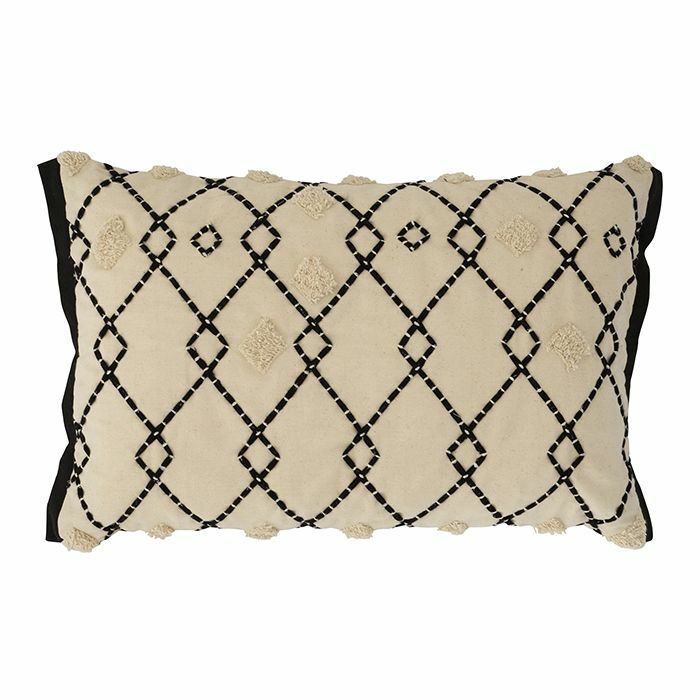 This cotton and linen scatter cushion has a foil finish front.